The Malibu Bay Breeze is a drink that keeps it very simple. The flavors of coconut, cranberry and pineapple join forces to create a taste that’s a little bit sweet and a little bit tart. What’s not to love? 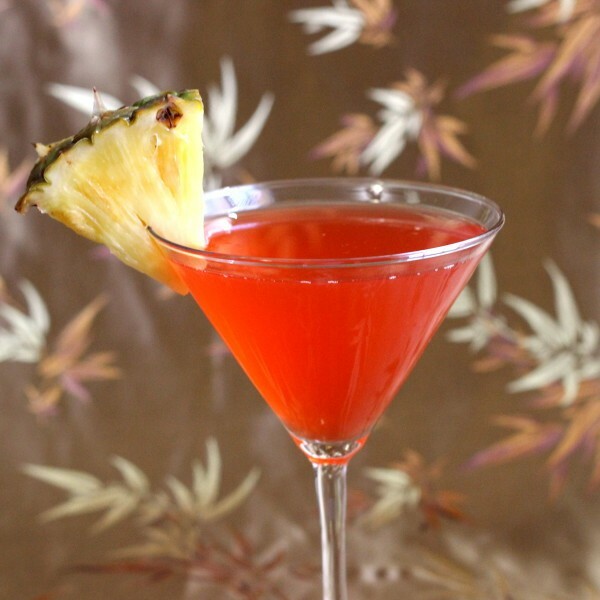 This drink is great for a girls’ night – a wonderful alternative to the usual Cosmo. But guys shouldn’t let that stop them – it’s on the sweet side, but if you make it with unblended, unsweetened cranberry juice, it’s surprisingly well-balanced. 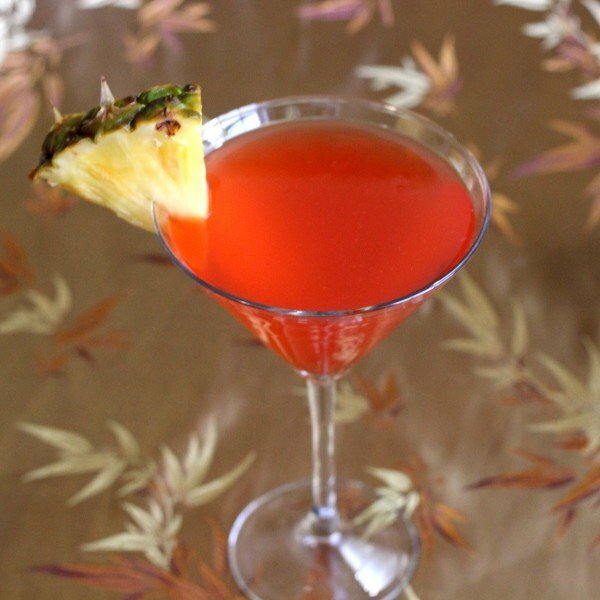 If you find the combination of coconut and pineapple tasty but just a little too cloying, this might be the perfect drink for you. Fill a shaker with ice, pour in all ingredients and shake until chilled. Strain the mixture into a martini glass.